The next KANG event will be held on April 27, 2019, from 9:00am to 1:00pm at the Kingwood Medical Center. The theme of the knit-in is Hats for Charity. 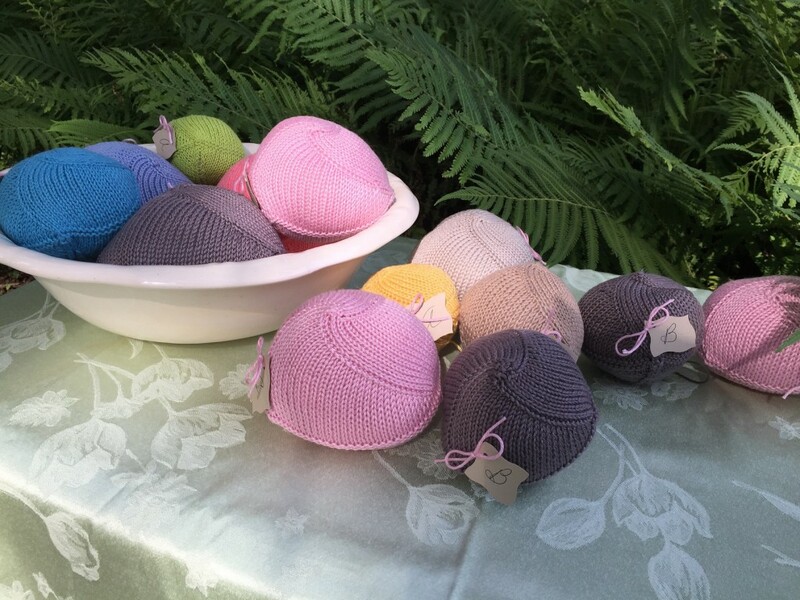 We will be knitting and accepting hats for preemies, children, women, and men, along with the Head Start hats. We have a special request for preemie hats and blankets for the fetal bereavement program at Memorial Hermann Greater Heights Hospital in Houston. Bev’s Baby Rib Hat for 2-3 pound preemies is a good option, and Micro Preemie Hats for the smallest babies. Blankets should be 20″ – 22″ square. Color is not a concern, but please stay away from brown, black, and solid white. We will pass out tickets for the number of items brought to the event and will draw for prizes. There will be a featured speaker for the Head Start hat program, along with the area coordinator for Knitted Knockers. We will also have a silent auction for our donated, high-quality yarn which is not suitable for charity knitting. Plus, bring a knit or crochet related wrapped gift for a special, fun game ($10 – $15 limit), and canned or non-perishable items for donation to a local food pantry. All auction proceeds and donated food items will go to Humble Area Ministries. KIK will provide hot coffee, tea, and hot chocolate, plus bottled water. Please bring finger foods to share. If you would like to donate yarn for charity use, it must be worsted weight, machine washable and dryable. Small quantities of yarn are acceptable as long as they meet the above stated requirements. KNOW Meeting – Weird and Wonky to Wonderful! At our KNOW meeting on Monday, October 29, Janet Madden will present her program, “Weird and Wonky to Wonderful—Bash the Stash for Charity Knitting!” You will learn about the charitable organizations and related projects sponsored by each chapter, score some patterns, hear a few stories, and maybe find a new use for that strange skein stored somewhere in your stash. Bring yarn and needles to match. Hopefully, you’ll be inspired! Please plan to attend what promises to be a very enjoyable and worthwhile program. Come join us and knit or crochet for charity on October 6th, from 8 to 12 at St Anne de Beaupre Catholic Church, 2810 Link Road, Houston, 77009. Bring a friend or two (KANG member or not) and help spread the word. We will have yarn available for projects; please supply your own needles or hooks. Patterns for our charity projects can be found here. As always, great door prizes await you! Looking forward to another fun-filled day with everyone! As always, the knit-in is open to anyone who likes to knit and/or crochet for charity. Please help spread the word! Feel free to bring a food item to share with the group. We will have an oven and a microwave to heat up food. Water, coffee, and tea will be provided. We will play a knitting related game. Participation in the game is purely voluntary and the winners will receive prizes. If you want to play, be sure to bring your knitting notions. Game rules will be revealed at the knit-in. To RSVP for the knit-in, please email knitatnightguildcharity@gmail.com with the names of the people in your group (which will help me with the preparation of door prizes), and also email me if you have ideas/projects for charity knitting or any questions. Our next Charity Knit In is planned for June 3, 2017, from 9:00 a.m. to 2:00 p.m. at St. Anne DeBeaupre, 2810 Link Road, Houston, Texas 77009. I hope many of you will be able to attend. We have a comfortable facility that will accommodate as many as choose to attend. If you plan to attend, please RSVP to knitatnightguildcharity@gmail.com so I can plan for supplies and patterns. We will be kicking off a new charity knitting opportunity – Knitted Knockers (soft, comfortable, knit prosthetics for breast cancer survivors). We will discuss whether there is enough interest in this project for KANG to provide these to some area hospitals. 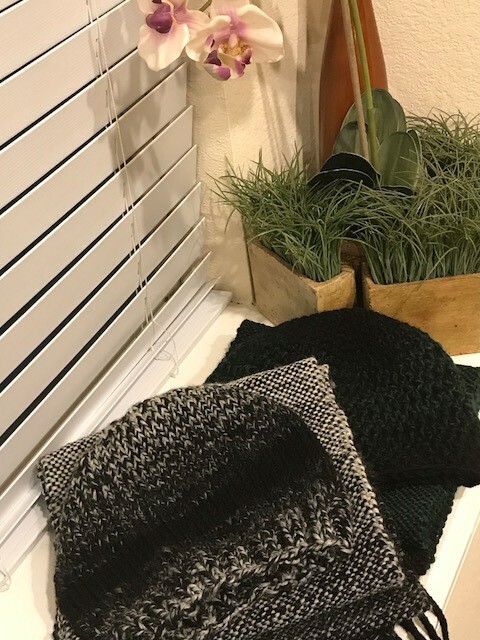 There are specific guidelines regarding patterns and yarns that must be followed to insure the finished product is as comfortable as possible for the recipient. I will provide the appropriate yarn to get you started. Please visit knittedknockers.org for more information. If you plan on working on this project, you will need size 4 needles. I have been working on making Knitted Knockers for about a month getting a range of sizes ready for delivery to Ben Taub. In making these “knockers”, I’ve used both dpns and a 40 inch circular. Either of these work. You do need needles with good points because you will be making lots of increases. The prettiest increase on the finished product is a make 1 left. If you have questions, please feel free to contact me. You may work on the charity project of your choice at the Knit In – but, your project does need to be for charity. This event will be Pot Luck as we have done in the past. There has always been a wide variety of tasty dishes! Kenneth Eakins, Outreach Case Manager for the Star of Hope, will speak to us about what the hats and scarves we donated last year meant to the recipients. We will be packaging the Star of Hope donation at the Knit-In so we can turn everything over to Mr. Eakins that day. Hats and scarves have been coming in, but we need lots more for the men in neutral colors. Check the Charity page on the website for pattern information. The Two Hour Scarf knits up very quickly, and the Hat with Heart pattern is a great hat for fitting different size heads. Both are great projects to carry with you when you will just have a few minutes at a time to knit during the day. 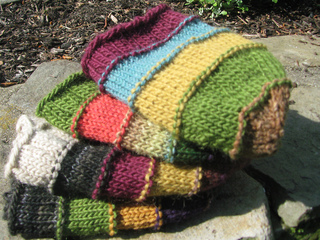 You don’t need to carry the pattern with you – just your knitting. We also need more new black Men’s cushioned crew socks to pack with their hats if your chapter would like to donate some. Please feel free to ask if you have any questions about charity items. Charity items can be sent to the Charity Knit-In by members of your chapter attending the event. As we have done previously, this Knit-In will be a potluck event. We always have a variety of delicious dishes! Please RSVP to charity@knitatnight.org by October 15.